Our stunning collection of the world’s best travel photography places promises to be the main reason why you’re seriously slacking in work today. 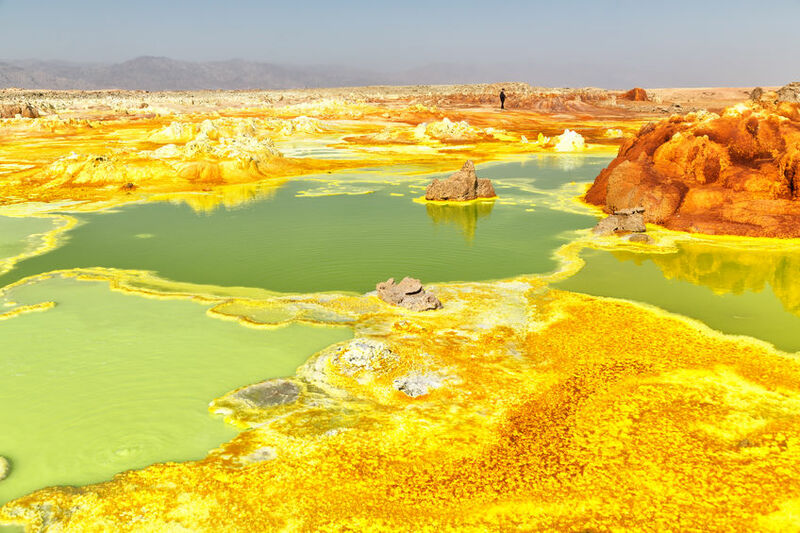 From the tangerine deserts of Algeria and the white sands of Dominican Republic’s Bahia de las Aguilas, to Ethiopia’s Breaking Bad-like yellow Danakil Depression and China’s rainbow mountains in Zhangye Danxia National Geological Park, it’s time to satisfy your wanderlust cravings and and make use of your camera. 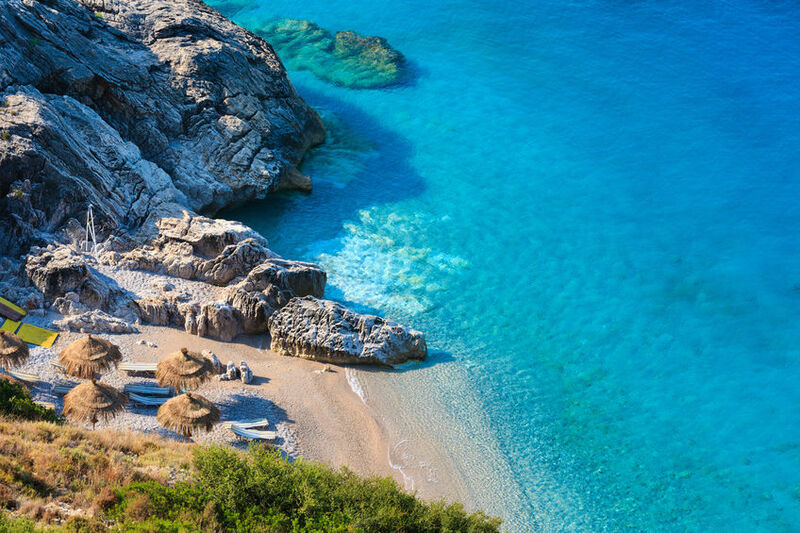 The azure blue waters of this coast is the main reason why this one of the best places for travel photography. 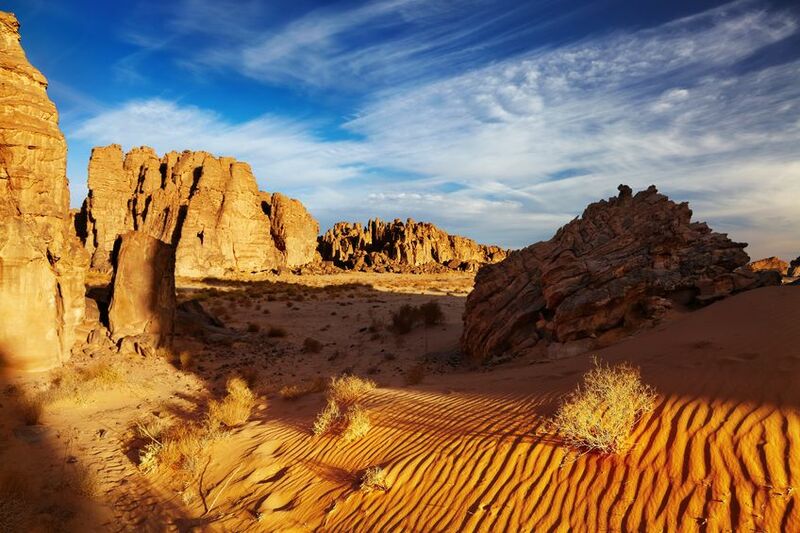 The tangerine sands promises to satisfy the lenses of travel photography enthusiasts of the world. Looking for the best image for a postcard? Well congratulations, you’ve found your dream destination. 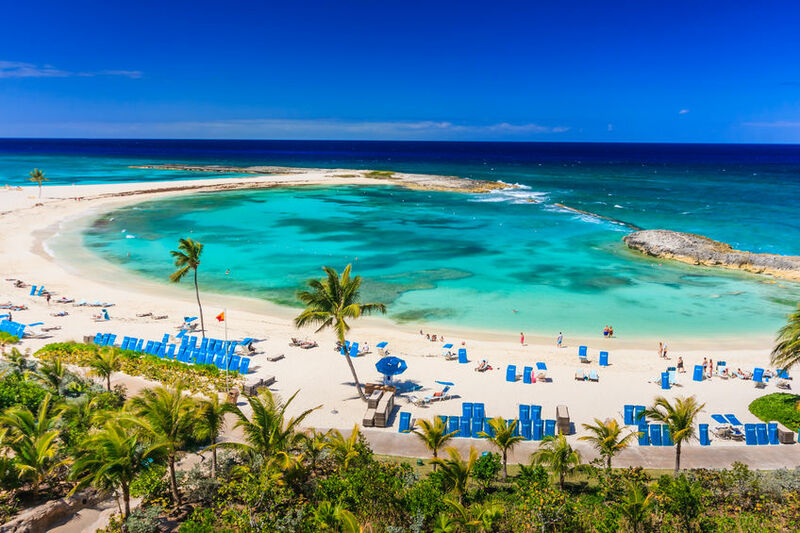 Picture palm fringed coasts and stunning white sands. This is the ultimate paradise. 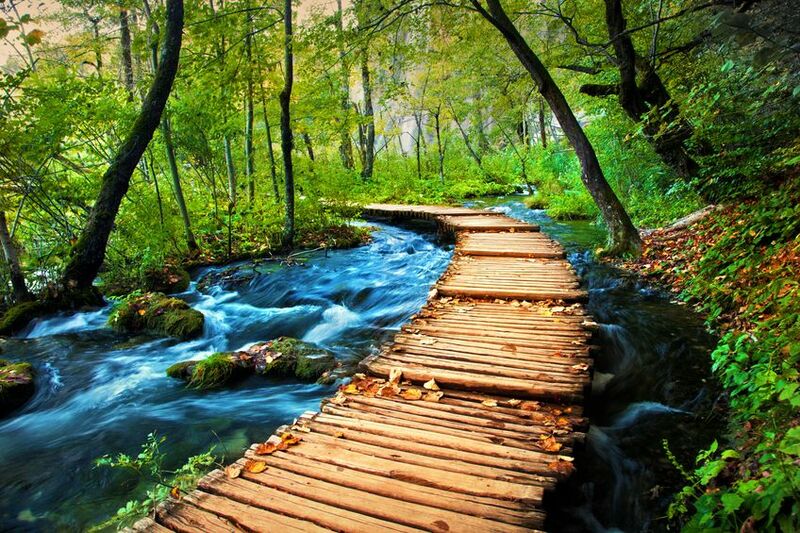 Just remember to take off your shoes as you walk along this beautiful stretch of land. 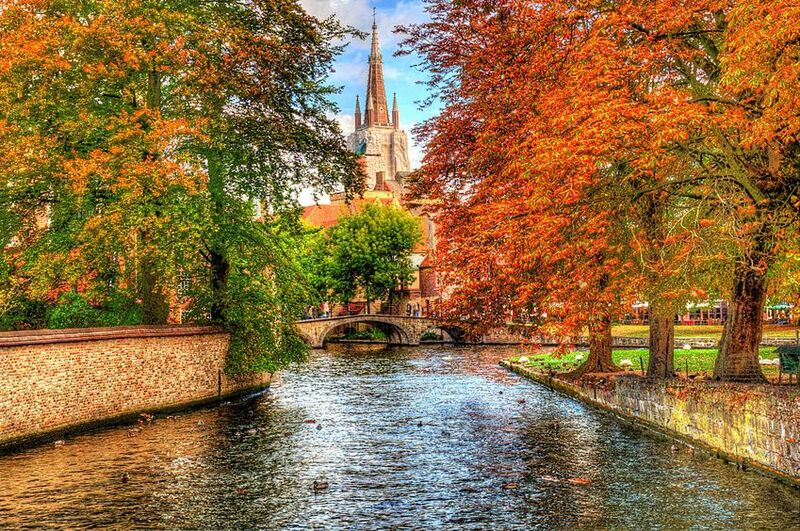 Come during autumn and let your travel photography lenses be filled with the golden hues of leaves , amid serene canals. For safari enthusiasts, this is a no-brainer. 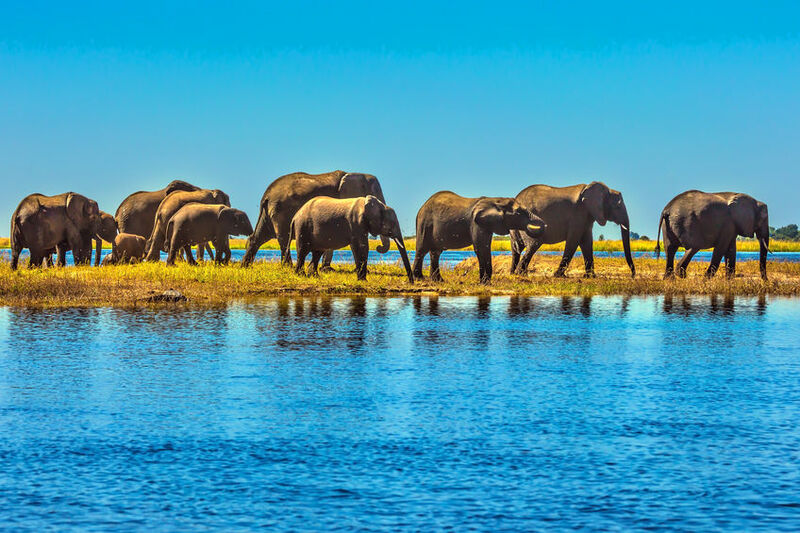 This national park promises to give you a taste of the wild life. 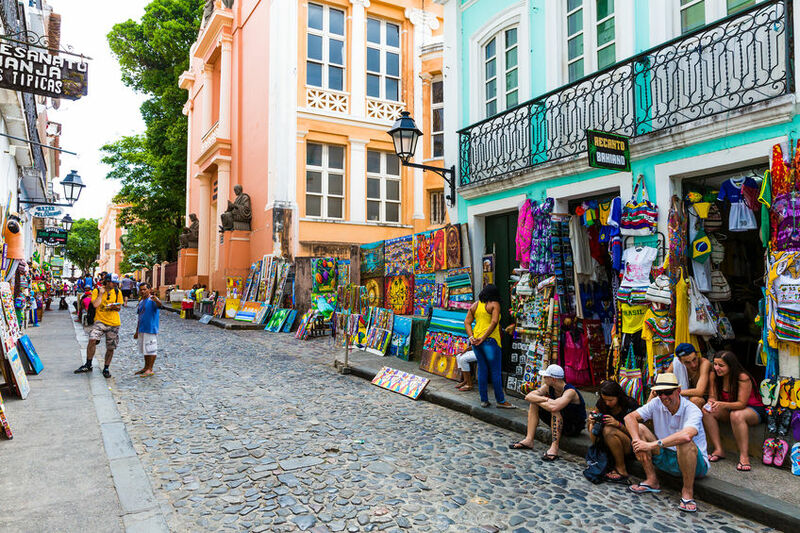 This hip and colorful colonial town is perfect for travel photography, as it captures Brazil’s heart and soul. Angkor Wat is a surreal experience. 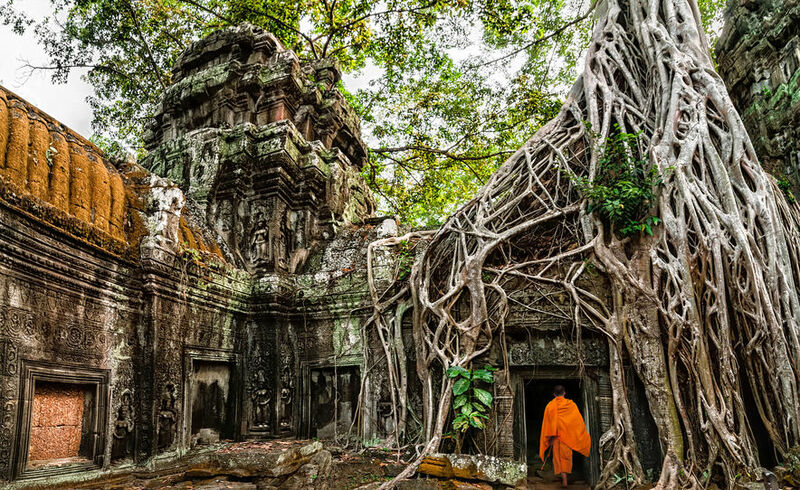 A visit here will leave you in awe of the stunning architecture of the Khmer empire. Looking for peace and tranquility? 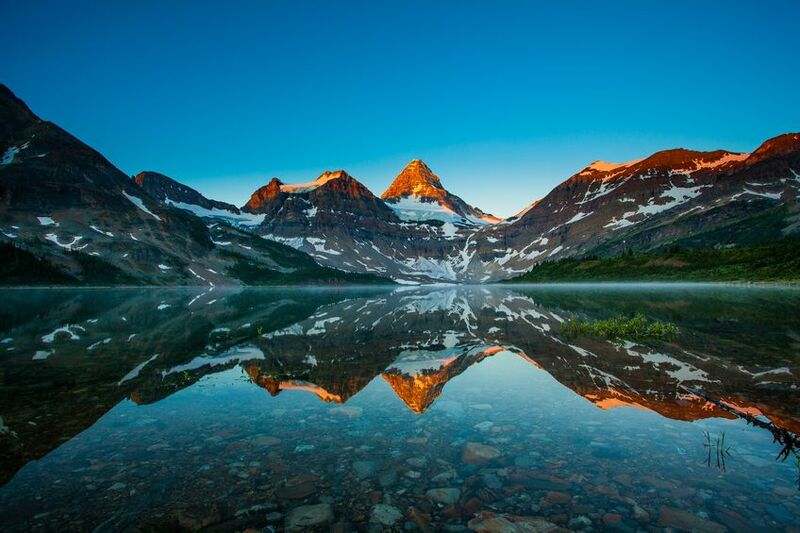 Well, this is one of the world’s most beautiful natural wonders. 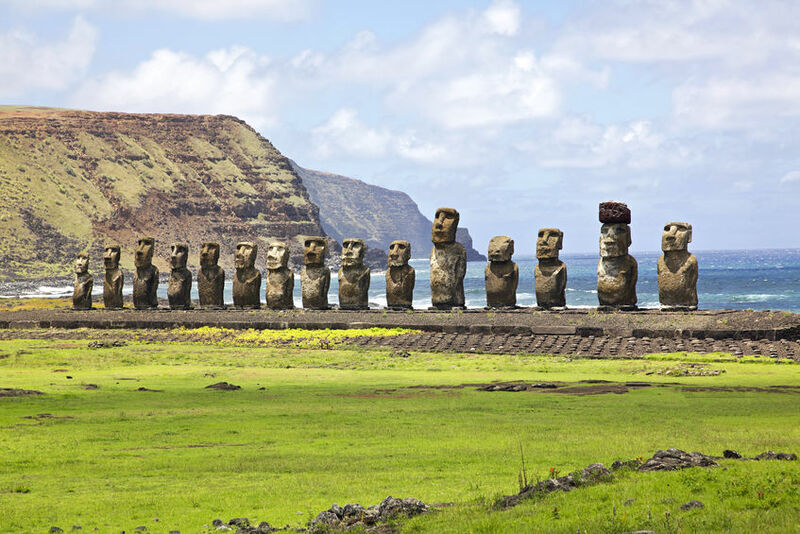 This mysterious site is great for travel photography as it allows you to educate the world on this fascinating work of art. 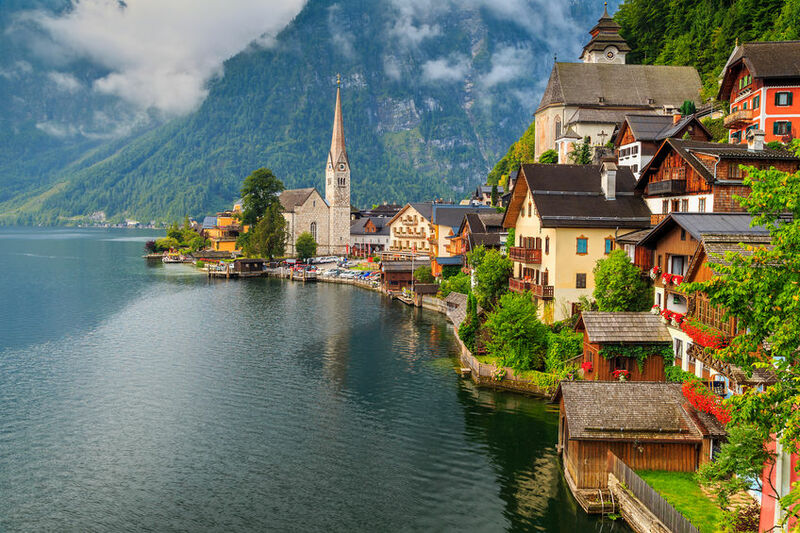 This beautiful water town is perfect for anyone looking to pop the question in a romantic setting. Any adventure junkies out there? 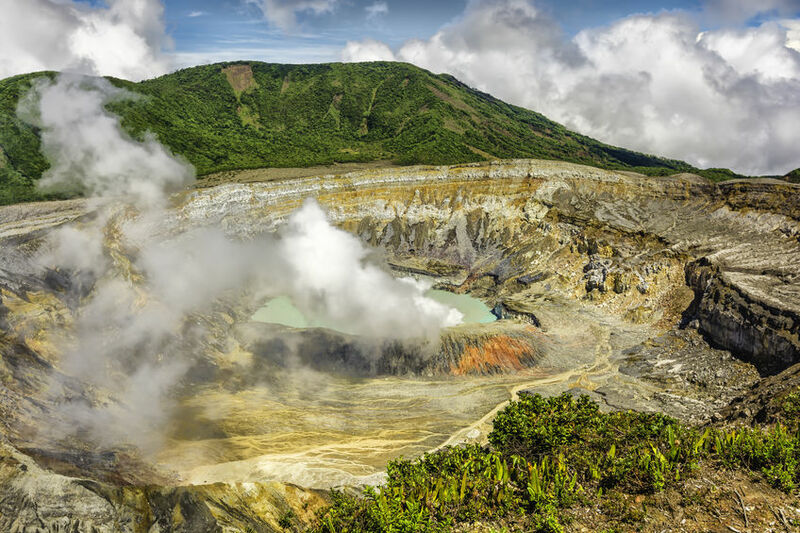 Costa Rica’s volcano is a fantastic tribute to the raw power and beauty of nature. 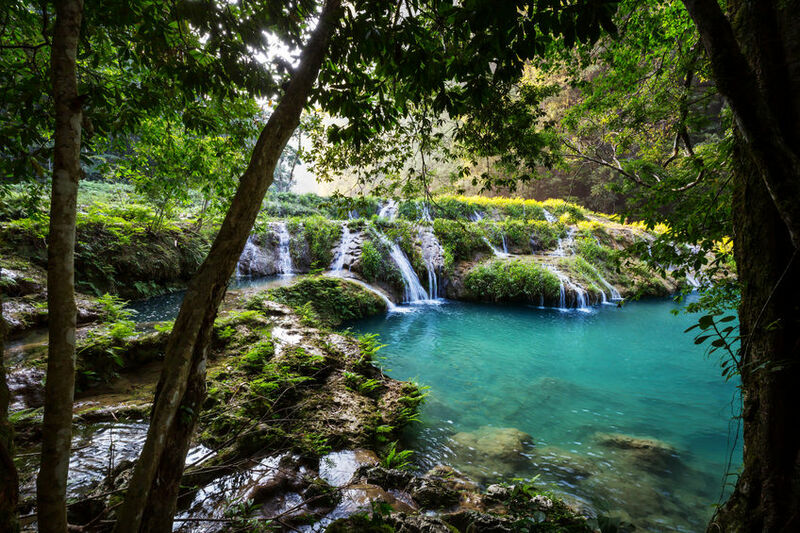 Croatia is knows for its abundance of Game of Thrones locations. However, this hidden gem is fantastic for travel photography as proves there is more to this country than what meets the eye. 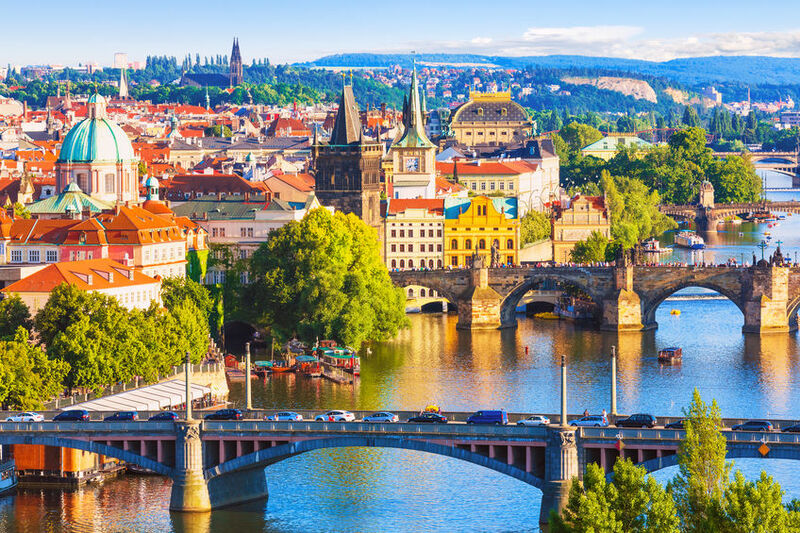 Prague oozes with a James Bond-like charm. So if you’re looking to indulge in some espionage, this is the best place to do so. 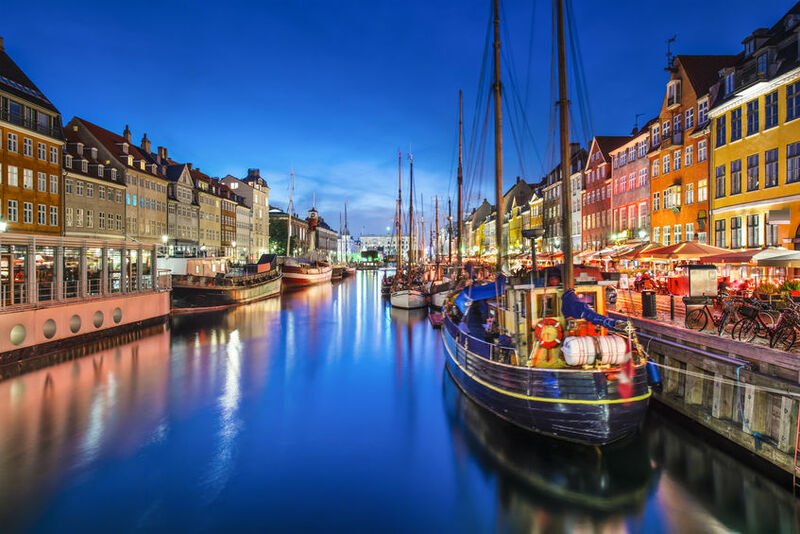 This is one of the world’s most beautiful cities. 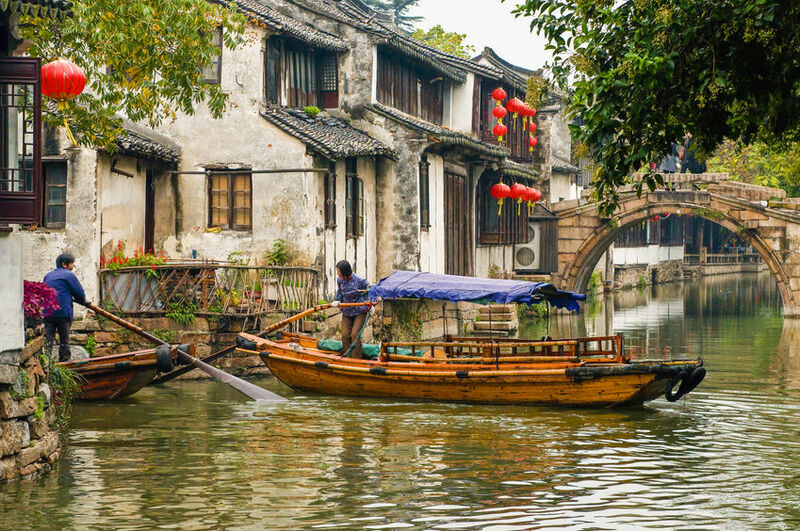 The ever expanding art and culture scene here is why it’s on our top travel photography list. 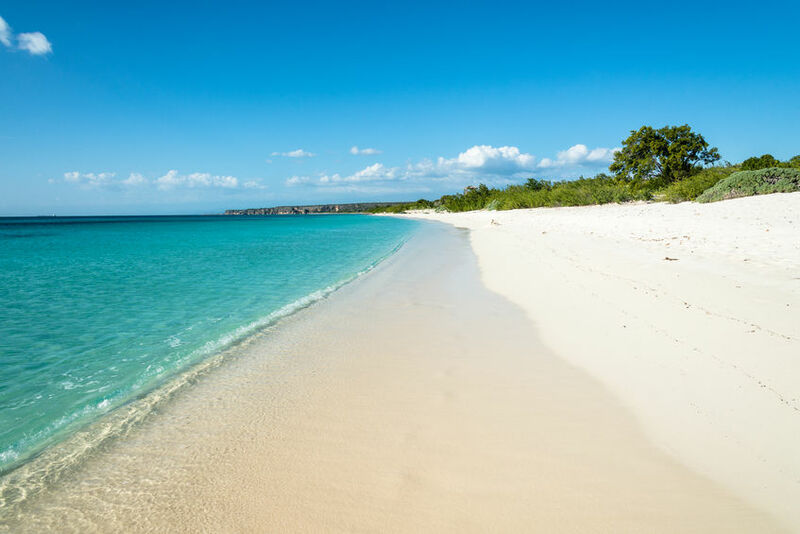 Dubbed one of the world’s best beaches, this glorious stretch of land is one you and your lens don’t want to miss out on. 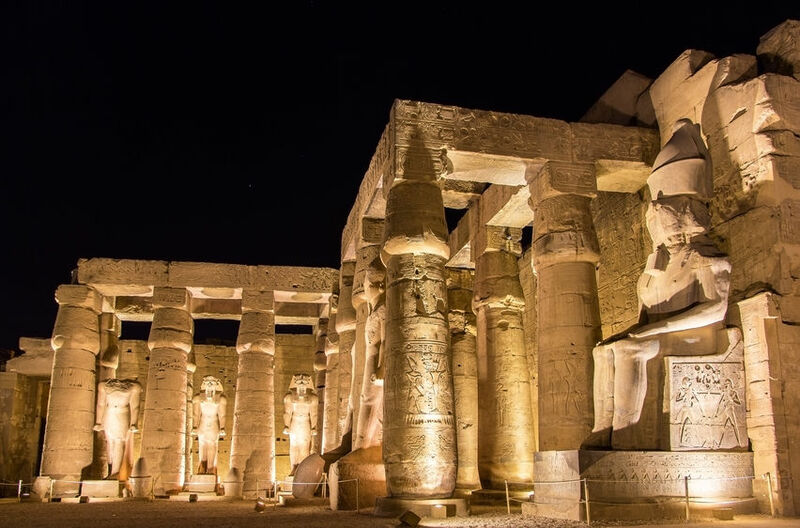 Egypt is fascinating, and the Luxor Temple is one of the country’s grandest structures ever made. So what are you waiting for? This is straight out of your wildest dreams. 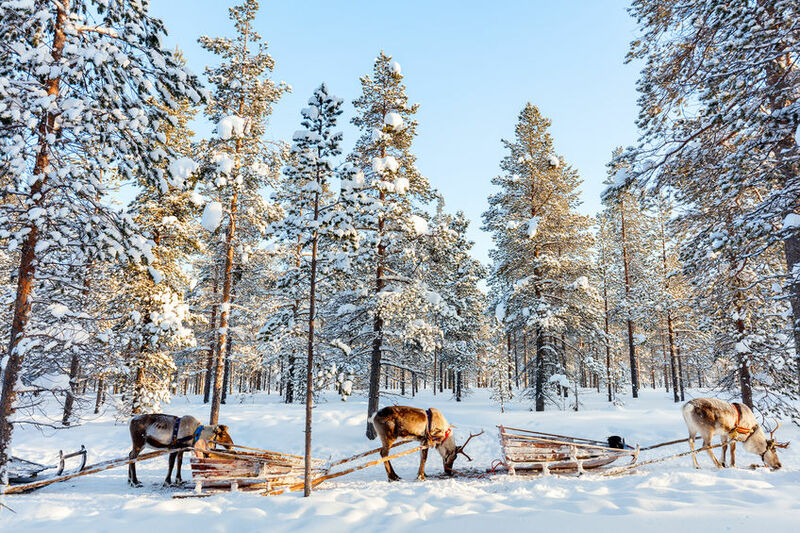 Finland’s winter wonderland is perhaps Santa’s favorite travel photography destination. Looking for your Cinderella fantasy? Just remember to wear your glass high heels. 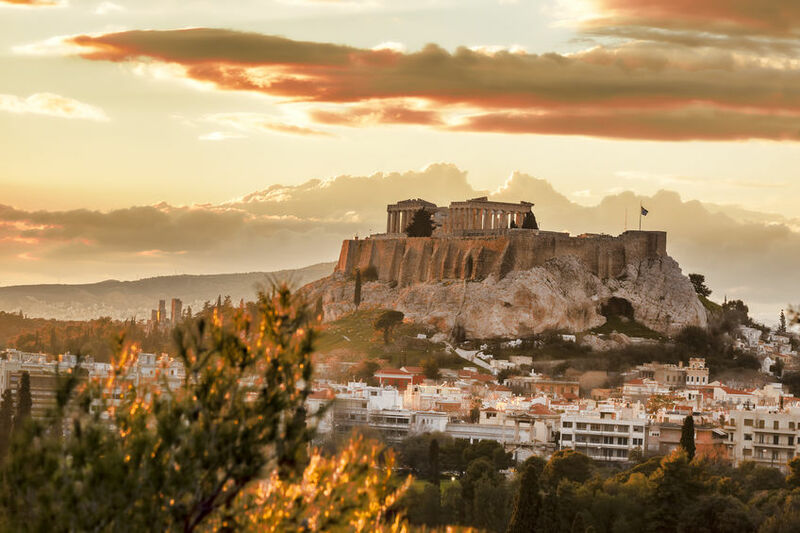 Rising like a phoenix from the grounds, the Acropolis is one of the world’s best feats of architecture. Keen on a nature escapade? These serene pools promises to keep you coming back for more. 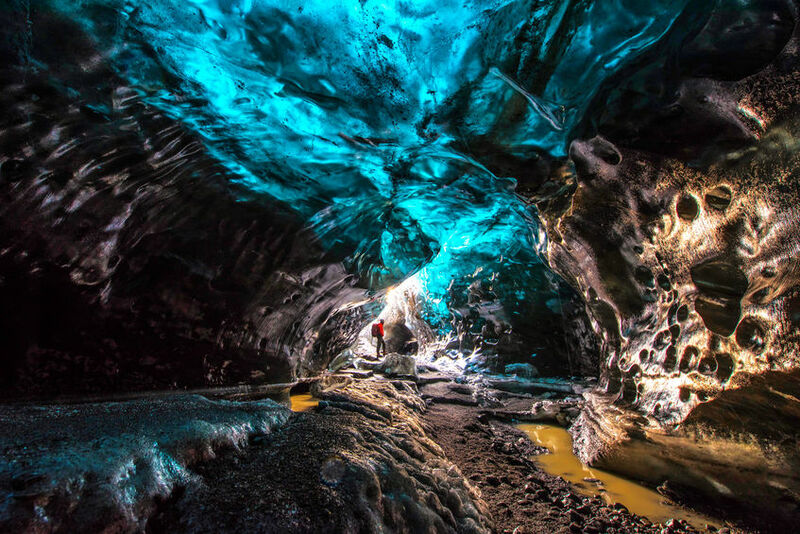 It’s not quite where Jon Snow got intimate, but this stunning cave is worth exploring. Blissful. Peaceful. Humble. 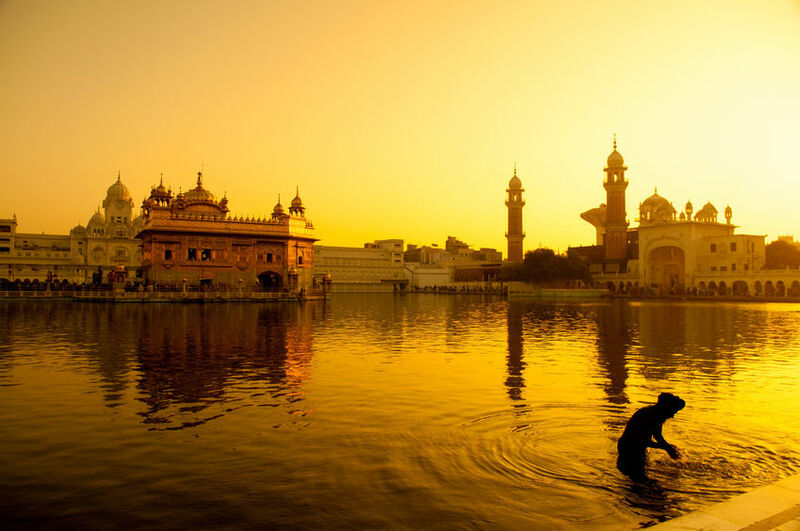 It’s hard to find the right words to pay homage to this religious site. 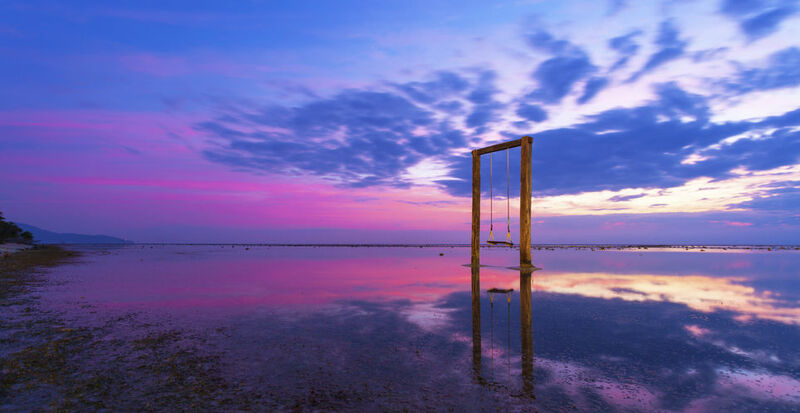 Forget Bali, the Gili Islands are Indonesia’s new prized possession. 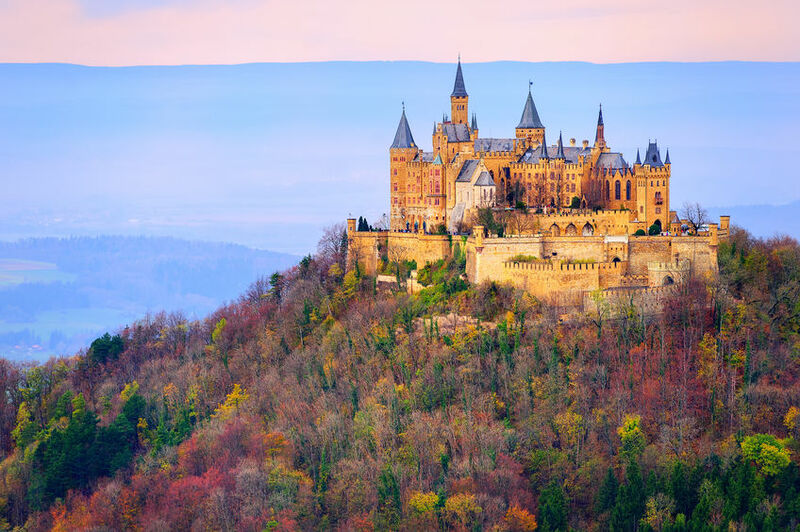 If you’ve been bitten by the travel bug, we suggest it’s time to start planning for your next big adventure. Meanwhile, if you’re pretending to be busy to impress your boss, our world travel articles will do just that.